Today, inspired by Georgia Nicholson and her friends plight to find the best way to wear their ‘outdoor’ school berets in Angus, Thongs and Perfect Snogging, I thought I’d share my four favourite ways to style the good ol’ beret. Unlike the characters in the film, I absolutely love my these little french hats – maybe because I never had to wear them as part of my school uniform, but who knows – and think they are such a versatile choice of headwear. At risk of making you all look like pompous art students, maybe avoid wearing them with already ‘out-there’ outfits, here are the four ways you can wear this season’s hat of choice. Le beret. Pictured below, the mushroomed beret look is one that has been gracing our televisions and streets for many years. This is my all time favourite way to wear a beret because it is just super easy to style. All you need to do is pull it all the way down over your head, until it is just above your eyebrows. Then pull it back ever so slightly so it doesn’t look like a pudding on top of your head. And voilà! It is such a quick fix for if you are in a rush or having a bad hair day, because you can just put it over all the problems. This style instantly adds an edge of cool to an outfit, with hair troubles becoming thing of the past. So really, what’s not to love about it? Also, I love to wear my beret like this when my fringe is playing up or not looking its best because all I have to is just tuck it under and no-one will ever know! A quick fringe fix and a happy Holly. Who’s got this classic style down to a tee? 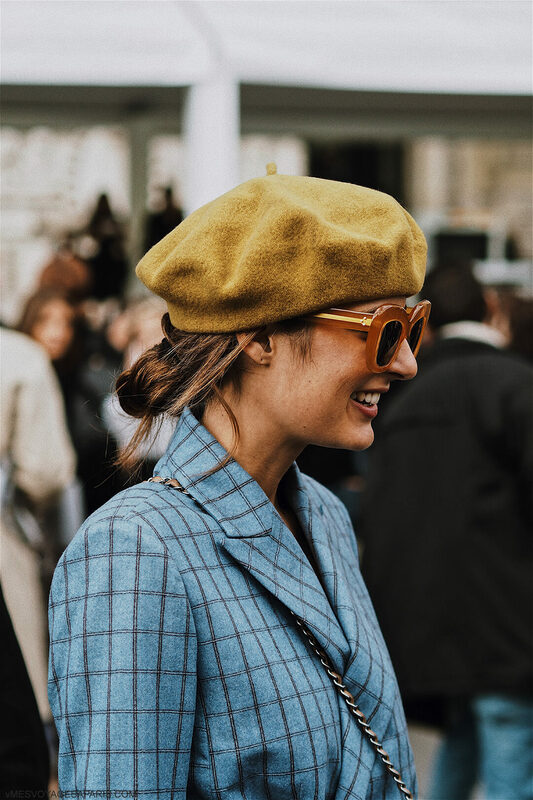 This slub style of wearing the beret is great for any of you that are new to the classic french hat. It is sort of like how you would wear a bobble hat, but it stays on better and looks far more chic. Putting it on is simple, even more simple if you don’t have a fringe to keep looking ok in the process. 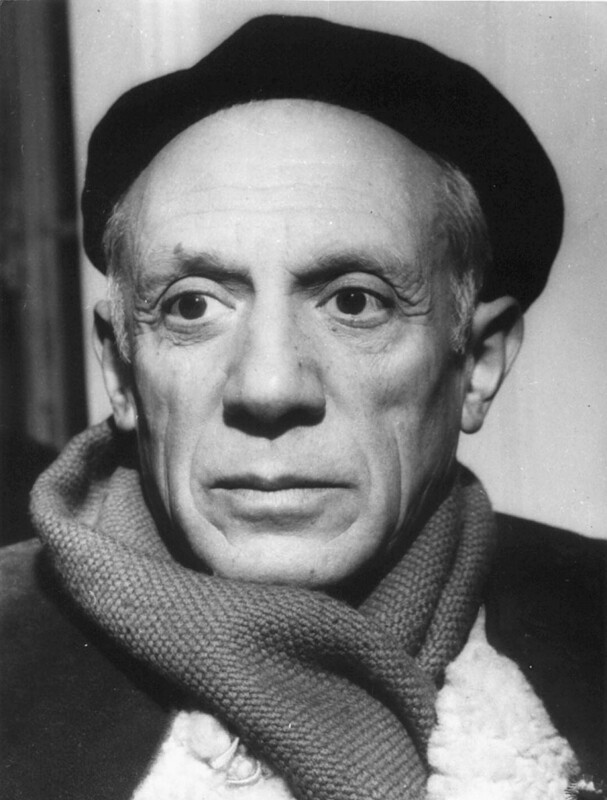 Simply take the beret and place it on the centre of your head, then hold the front edge in place and pull the body of the hat so it sits on the back of your head. I love how this makes a sort of halo effect around your whole head, yet is far more subtle than the mushroom style and doesn’t take centre stage. This style looks gorgeous with really long wavy hair, as you can see above my hair is just a bit short from the back for this style. Who’s been pulling it back? To me this is the most classic and commonly seen way to wear a beret – to the side with pride! This is such a lovely look and you can achieve it easily by putting the beret again on the centre of your head. Then decide which way you want you beret to slant and hold the top edge of the opposite side, pulling the body of the beret to slant your chosen way. 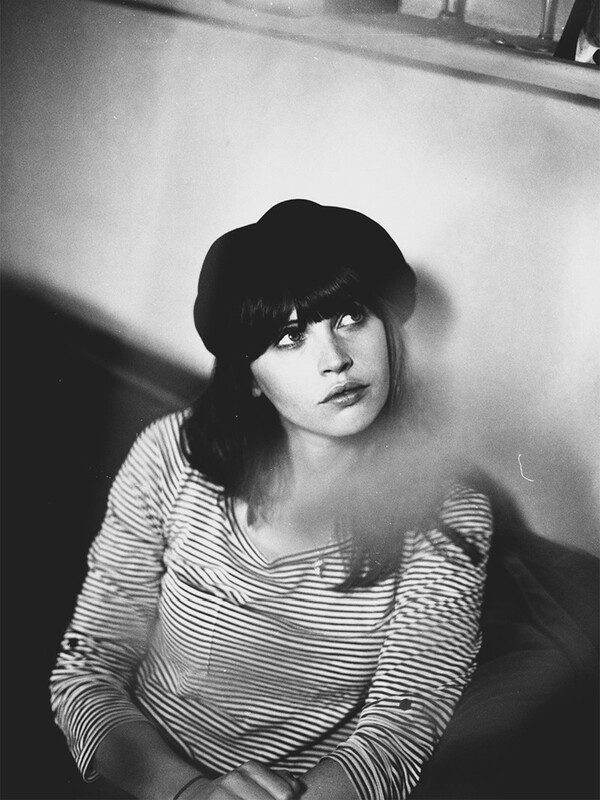 If you have a fringe you can wear this look with it in or out of the beret, either way will look lovely. I chose to keep mine in as I felt there was enough going on without adding a fringe into the mix. I love my traditional black beret, but it is fun to mix it up and this burnt orange one from Primark is so good for adding a pop of colour to any outfit. What colour would your dream beret be? Who to find wearing the ultimate side slant? Lastly, it is good to remember that just because you’ve got a beret, or any hat, on it doesn’t mean you can’t still have fun with your hair. My favourite way to do this is to create a low bun or ponytail and tie it with my pom-pom hairband. I then style the beret in the beanie style, pulling it down as the back to rest on my hairband or in this case pom-poms. I always think double french plaits (of course) and pigtails also look so cute with a ‘mushroom’ styled beret. Who’s got it all up on their head? 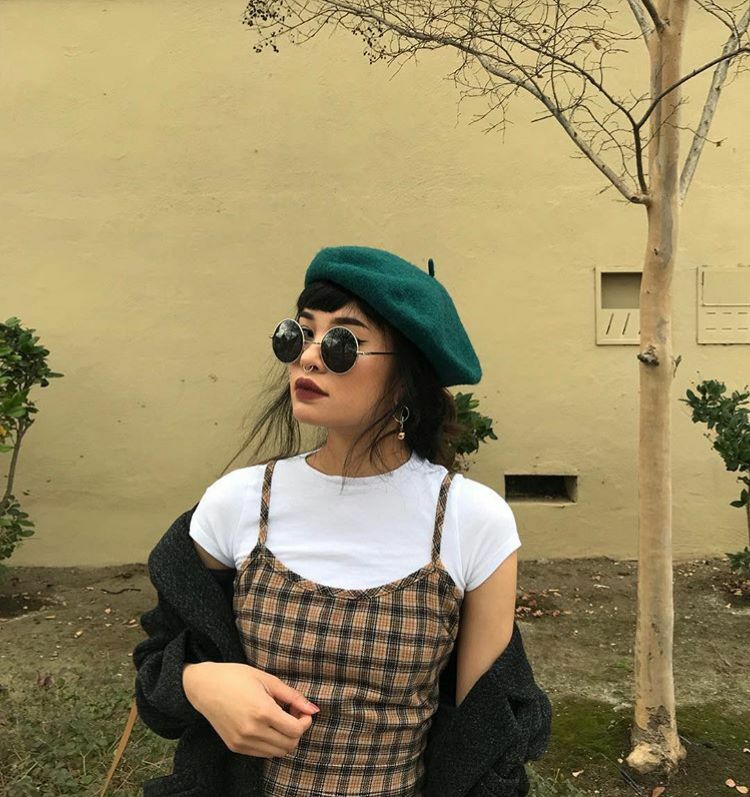 What do you think of the beret fashion, do you love it or (like Georgia and her cronies) do you loathe it? I’d love to know!